Dimethazine is a popular prohormone that is known by the formula 17beta-hydroxy 2alpha, 17, beta-dimethyl 5alpha, -androstan3-on azine. Briefly it is designated DMZ. Dimethazine is an excellent component for a set of lean muscle mass, and without fluid retention and increase in fat layer. Can be more under Dimethazine? 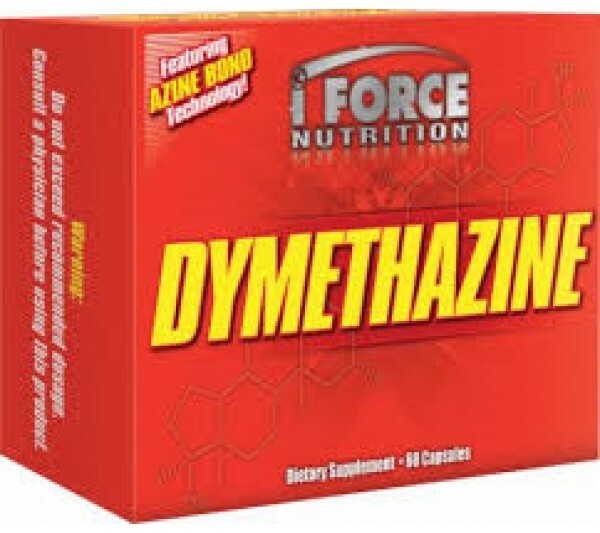 Dimethazine The most powerful anabolic component. Keeps power indicators during the cycles of "drying". Does not interfere with the own production of testosterone. It has a moderate diuretic effect, that is, improves muscle relief. Significantly increases the density and hardness of the muscles of the body, helps to make the muscles as expressive as possible. Helps reduce fat mass by approximately 5%. Suppresses catabolism. What should I expect from taking Dimethazine? Dimetazin is a strong prohormone, it allows you to gain from 4 to 8 kilograms of high-quality muscle mass per course. In addition to gaining muscle mass, it also contributes to the filling of muscles with blood, it also significantly increases endurance. Are there any side effects for Dimethazine? Compared with other anabolic components, the side effects of Dimethazine are minimal. However, it should be noted that this is a methylated compound, which means that your body will need resources for its absorption. Do I need a drug to support the course? Yes, blood pressure rises in the body, it is also a little stress for the liver. So here is useful prearaarat to maintain the body while taking this anabolic. Do I need PCT after taking Dimethazine? Yes. It is recommended to do post-course therapy.